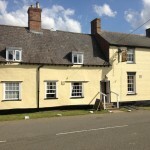 Fox and Hounds has had a make over! 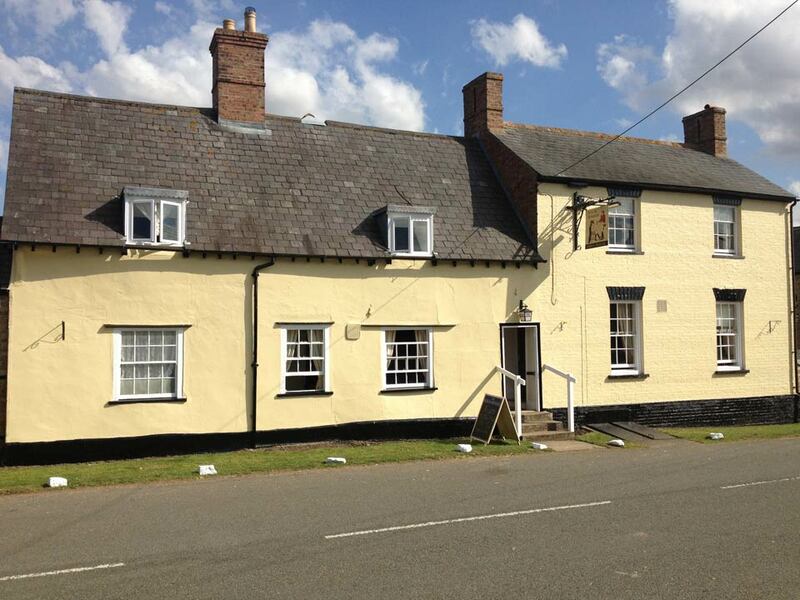 Home → Home page latest news → Fox and Hounds has had a make over! 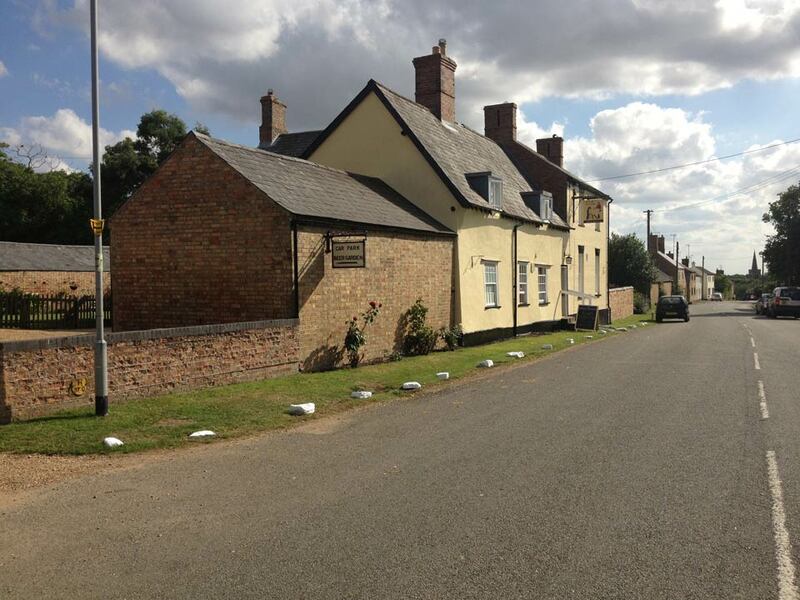 If you haven’t already noticed the Fox and Hounds pub on Main Street in Great Gidding has had a bit of a wash and brush up and is looking ‘spick and span’. 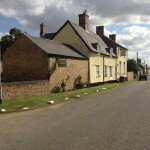 Why not pop along for a pint?